Happy New Year from the Content Team at NAEYC! Home / Resources / Blog / Happy New Year from the Content Team at NAEYC! We are so thankful for the the wonderful early childhood teachers, authors, and peer reviewers who contribute to NAEYC’s high-quality content. We are also thankful to you, our many members and readers, who let us know what you find useful and which topics you’d like to us address. If you’ve thought about writing for NAEYC, maybe 2018 is the year to explore that possibility. Look at our writing guidelines and think about the topics you're passionate about and that you'd like to see NAEYC publish. If you’re just starting to share your ideas through writing, responding to a post on Hello, NAEYC’s platform for interest forums and online communities, is a great way to begin. Our goal with NAEYC content is to offer excellent articles, books, and trainings for early childhood educators that are both based on the latest research and useful to teachers. If you’ve contributed content to NAEYC, you know that we often ask authors to provide clarification on the research foundation as well as practical tips and ideas so teachers can put research-based ideas into action. Many of our content contributors are members, and many began their careers as classroom teachers. Here are 10 recent highlights from the content team at NAEYC. Use them as inspiration—and let this be the year we receive contributions from you! 1. Outdoor play in winter: One member turned to Hello for for resources to support play outdoors during the cold weather. 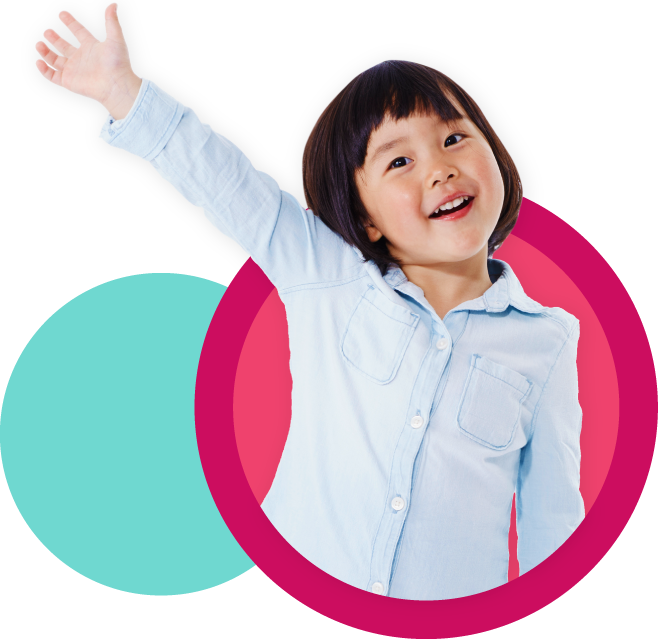 Read the thoughtful responses from the NAEYC community and browse the many other topics on Hello, from naptime strategies to alternatives to celebrating holidays in the classroom. 2. The important role of brain science in the early years was the focus of an issue of Young Children, with articles on learning through play, reducing stress, supporting bilingualism, and providing warm, caring relationships. 4. Supporting young children with disabilities: Every year, the number of children with developmental delays or disabilities in early childhood programs and classrooms is increasing. 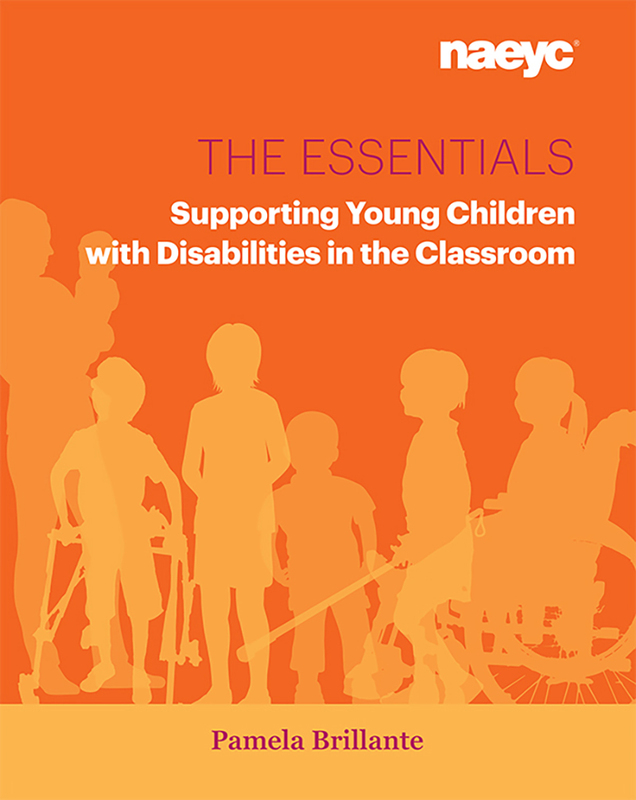 NAEYC published The Essentials: Supporting Young Children with Disabilities in the Early Childhood Classroom to support educators teaching children birth through age 8 with disabilities alongside their peers. 5. Math in the early years: Teaching Young Children delved into the importance of math in the early years with content on math games, persistence, and problem solving and a special companion Math at Home Toolkit to share with families. 6. 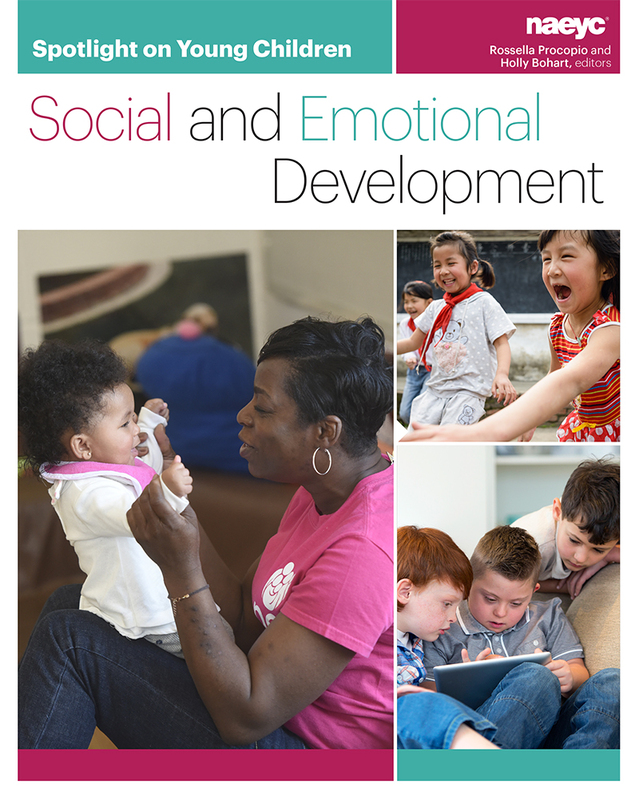 Social and emotional development: Explore how teachers can use the opportunities embedded in their classroom practices, routines, and lessons to nurture healthy behaviors in children from birth through third grade with NAEYC’s latest spotlight book. Also explore NAEYC’s extensive archive on this important topic. 7. 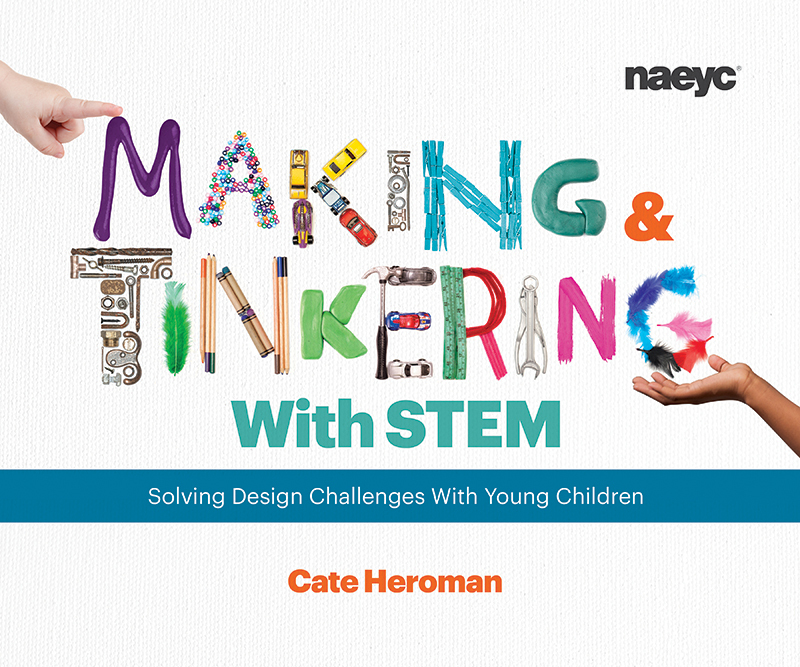 Making and Tinkering with STEM: Try one of the learning ideas from NAEYC’s popular book. 8. Supporting language development through culturally rich dramatic play: Dramatic play centers that reflect children’s communities encourage children to play together and talk about what is personally meaningful to them. 9. Anti-bias education: Anti-bias education work in early childhood is shaped by a belief in the importance of justice, the dream of each child being able to achieve all he or she is capable of, and the knowledge that together we can make a difference. 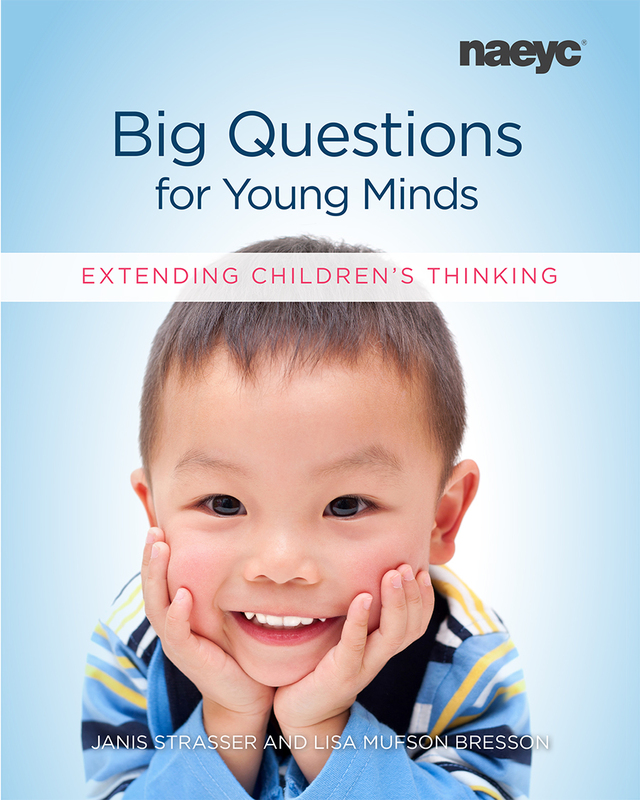 In addition to the classic book, NAEYC offers articles and blog posts on this topic on a regular basis. 10. Developmentally appropriate practice: DAP is grounded both in the research on child development and learning and in knowledge about educational effectiveness, and it promotes young children’s optimal learning and development. NAEYC’s resources on DAP include books, articles, tips for talking about DAP with families, and two new online trainings. Susan Friedman is Senior Director, Publishing and Professional Learning at NAEYC.